Board games have long crossed over with education. Not only historical strategy games, but even modern ventures like Photosynthesis, use gaming to teach. Cytosis: A Cell Biology Game takes things to new levels. Genius Games latest addition to their repertoire of science-focused games is a worker placement game that explores the human cell. Players allocate “flasks” to gain (or trade) resources, complete cards, or gain advantages. The final goal is to earn health points through in-game actions (finishing cards) and end-game planning (gaining specific goals or card combinations). Although the concept is simple, I found Cytosis (and its instructions) intimidating and confusing at first. The use of biological terms for everything can be overwhelming. Resources are “macromolecules,” including mRNA, proteins, carbohydrates, and lipids. Cards represent cell components, including protein and steroid hormones, hormone receptors, enzymes, and alcohol detoxification. Even the board is daunting, representing the internal locations and mechanisms of a cell. Areas range from the nucleus to the smooth and rough ER to the plasma membrane. Unless you’re in high school biology or interested in this field, the amount of jargon can cross the eyes. Once you move past the labels, however, Cytosis is an excellent worker placement game. The game flows quite nicely, once you figure out what you’re doing and your individual goals. 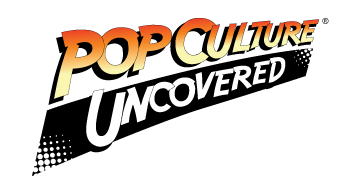 The instructions are well-written with the use of precise graphics to explain the process. After a few rounds, we only had to correct ourselves a few times, and the actual strategy started. Rounds moved from minutes of discussion to seconds by the end, meaning future games will be even quicker. Cytosis’ multiple ways to win the game make strategy necessary; you can shoot large quantities of points through hormone cards, gain points off others with hormone receptors, or try to reach end-game goals through enzymes and alcohol detoxification. This game has a decent amount of replayability thanks to this multi-faceted approach to winning. You can choose to focus on massive points now or more points later. Also, a limited number of random goals selected at the beginning become a significant focus of gameplay. I will fully admit that Cytosis may turn some players off with its complicated language and appearance. This game is unabashedly an educational endeavor that teaches cell biology through having fun. Once you move past the exterior and instructions, you find a reliable system that requires proper strategy and multiple paths to victory. Add in the Virus Expansion and the replay level increases, meaning you’ll spend more time learning about cell biology than you ever expected. I have yet to play John Coveyou’s other creations, but this game has peaked my interest. At the very least, I know Cytosis has earned its place on my shelf and will be brought down again. I’d especially recommend it for anyone learning cell biology, and this could be one of the best educational tools for grade schoolers. 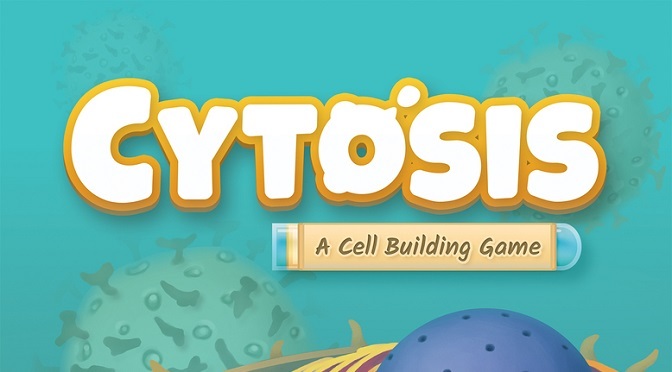 Cytosis: A Cell Biology Game is available for purchase now. 2-5 players, 60-90 minutes, Ages 10+. I give Cytosis 4 laureates in biology out of 5.